It's less than 24 hours before we say goodbye to 2017. Are you done with your last minute holiday shopping? How about paying the bills? Finally, I'm done sending gifts to family friends. It's time for some rest and recreation at Winford Resort and Casino in Manila. Before anything else, let me announce our last & final giveaway for 2017. I am giving away P5,000 PayMaya credits so you too can experience what #PayMayaShareTheLove is all about. 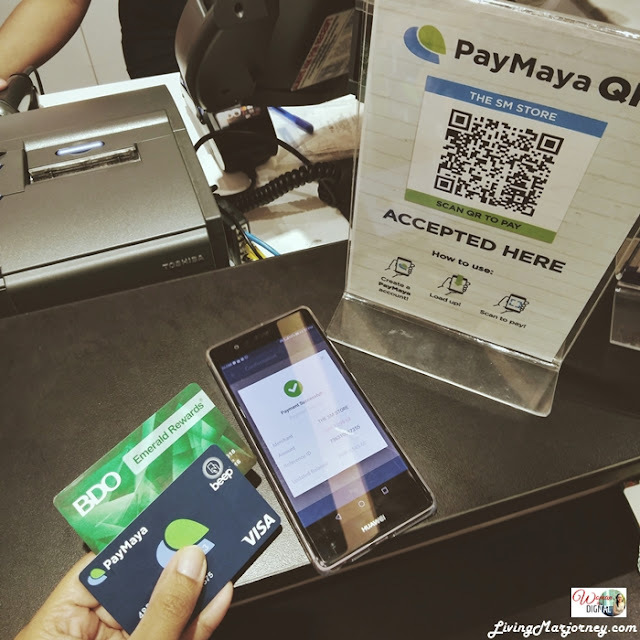 PayMaya has a new feature that makes payments more convenient, introducing the PayMaya QR. Shopping and dining are two of our all-time favorite family bonding every time we would visit our husband's side of the family in Lipa. 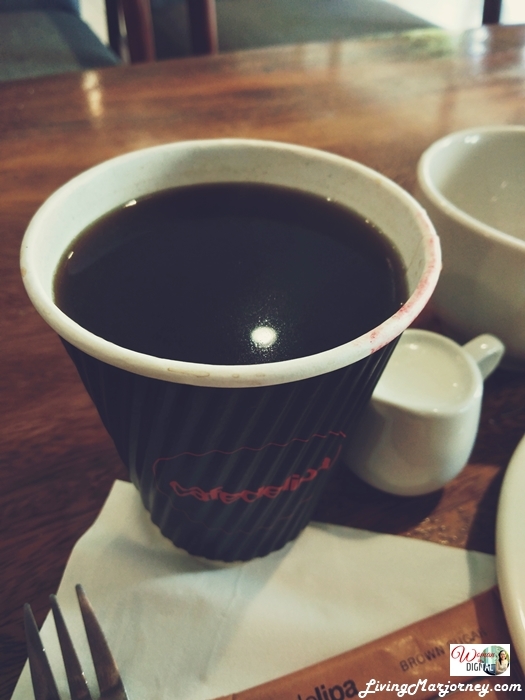 We frequently watch movies on Christmas day, dine at pizza parlor and do some catching up over kapeng Barako. We have to extend our quick vacation due to unforeseen circumstances. The good thing is that SM Lipa is just a few minutes ride from home. 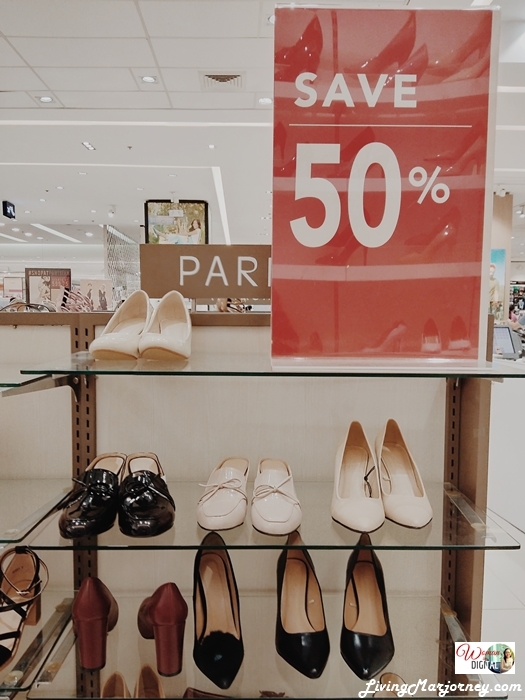 Aside from SM Lipa, all the other SM Supermalls are currently having sale, some items are marked down prices up to 50% just like these fashionable shoes from SM Parisian. I also visited the SM Woman and Coco Cabana and got myself a new pair of bathing suit in floral design. What I always like about holiday shopping is the huge sales and promotions. But I was surprise that on top of the mall sale is an additional rebate by using PayMaya QR. Shoppers will get 10% rebate when payments made using PayMaya QR. 1. Connect to WiFi or data connectivity. 2. Open the PayMaya mobile app. You may download it at Google Play and App Store, free of charge. 3. 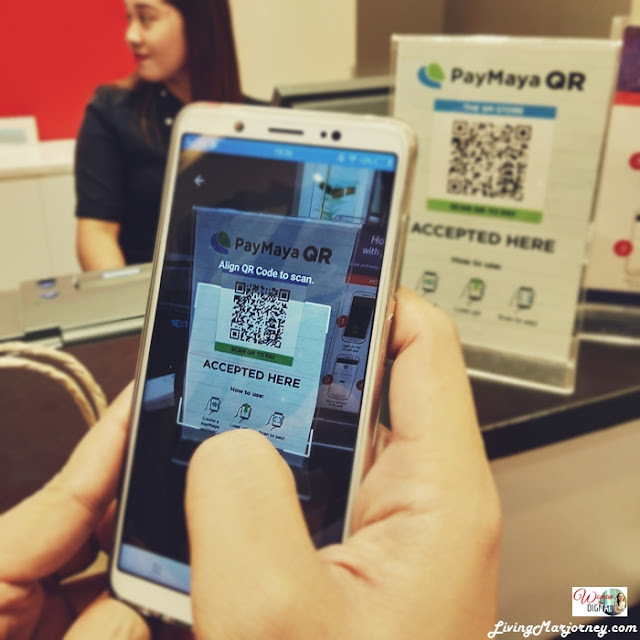 Simply scan the PayMaya QR Code using your phone. You can find it the counters, just ask the friendly sale's lady or cashier. 4. Select the shop or merchant you will send money. 5. 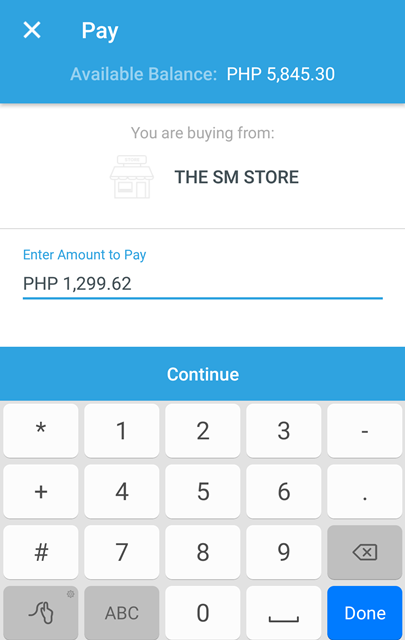 Enter the amount you have to pay on your PayMaya app. 6. Review and proceed with the payment. 7. The app will also show your successful transaction and the remaining balance. 8. You can also receive SMS for every successful transaction. Each merchant uses a unique QR code. PayMaya QR is absolutely free of charge. 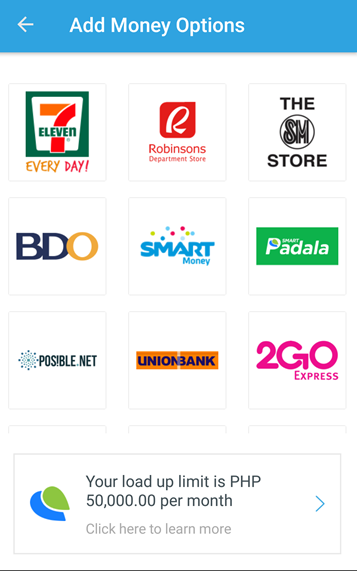 In case you ran out of PayMaya load just visit one of the many partner merchant to reload. "How will you share the love this Christmas using your PayMaya?" 3.) One (1) winner will get Php 5,000.00 worth of PayMaya credits. Winner will be announced on my Facebook Page. Winner will be announced on January 4, 2018. I find the new PayMaya QR very convenient to use. The app works fast recognizing the QR codes. Can't wait to read your entries. Good luck! Happy to join. Laking tulong po ito para sa pamilya ko. Thanks for the opportunity. God bless! 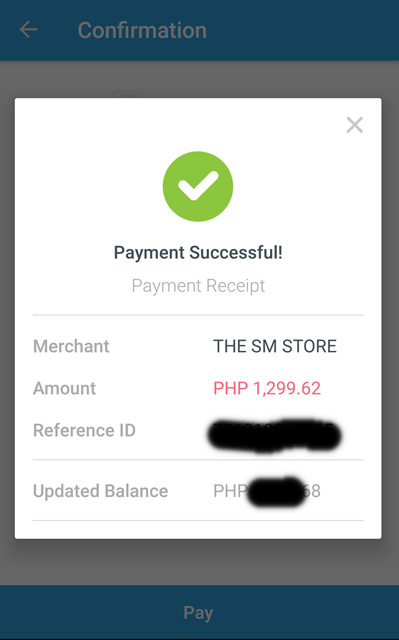 I discovered PayMaya recently and used it once and it really does make things a lot easier. Must be a relief to get that online shopping out the way! How I can share the love this holiday season?? Actually, last December 2017, our hometown Carigara, Leyte has been placed under a state of calamity because of tropical depression #UrdujaPH , #VintaPH and now tropical depression #Agaton. That damaged lots of bridges and also in agriculture. It was really hard to celebrate Christmas that you already know that there are 44+ people buried in landslide due to the said tropical depression Urduja ( in Biliran, Leyte ). If I win this #PayMayaShareTheLove giveaway which is the prize is ₱5,000 credits. I will share that to my family and friends by cooking food for them. In that way I can help and share the love, and for them to be able to know that no matter what happens im still here to help and show some support and love for them. Hi good evening,so happy to joined on your promo giveaway. Hope and Pray to win for my family. Hoping my entry still counts! Joining for a friend who has been battling with a disease. This 5k credit would be of great help to her.